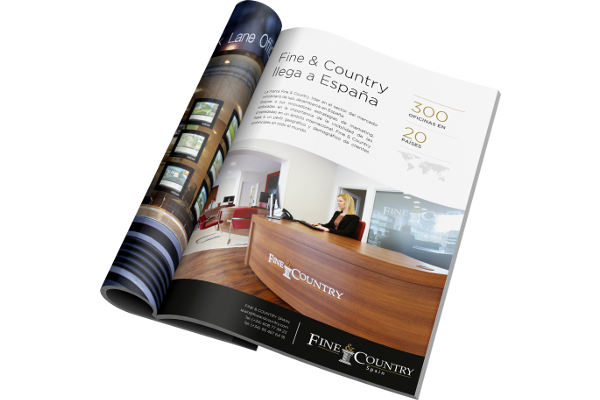 Fine & Country understands moving home is one of the most important decisions you make, your home is both a financial and emotional investment. We take the instruction to sell your home as a privilege, an honour and as a very serious commitment to you. We deliver through excellent marketing, an efficient sales process and a courteous, careful service. 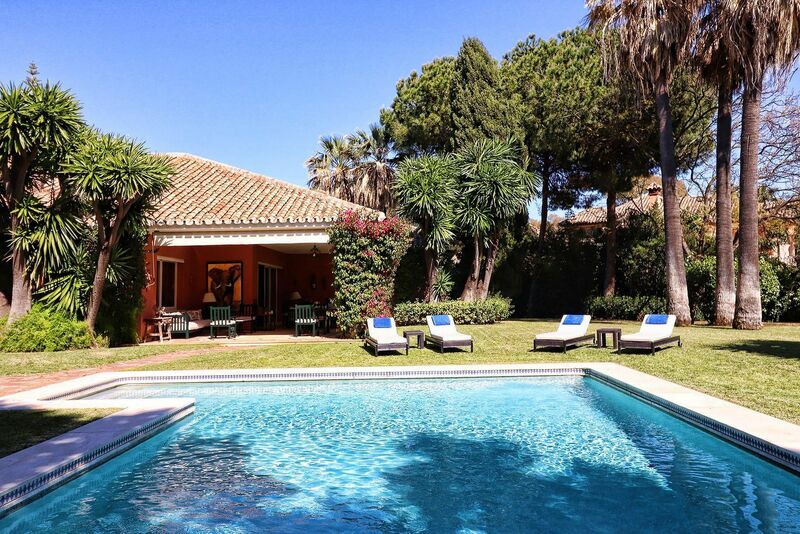 Access our properties in Spain, the most exclusive, with the best views and with great charm. Fine & Country understands that moving home is one of the most important decisions you make; Your home is a financial and emotional investment. We take the instructions to market your home as a privilege, an honor and as a very serious commitment. 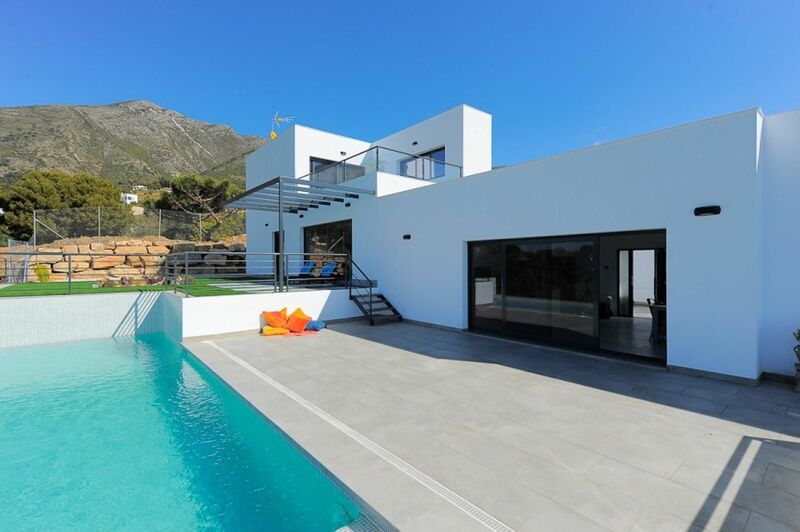 You will receive news about the Spanish real estate market, lifestyle items and the best real estate in Spain. News, local councils, etc. Connecting offices in more than 300 locations around the world, our referral system combines local knowledge and experience with an international network to find the right buyer for you wherever you are, while finding your next ideal move.